History: Any company that continues to thrive after a hundred years in the face of both positive and negative changes of social, political, economic and technological structures and developments is worth giving attention to. Some of these century-old companies have been able to survive by firmly holding to their families, tradition and customs while others have done so by adapting to the changing technology and other developments. 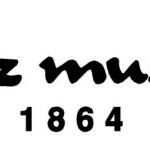 Hafız Mustafa Confectionery was founded in 1864 during the first years of Sultan Abdulaziz’s reign in the Ottoman Empire, at the shop number 86 on the street now known as Hamidiye street which is located in Bahçekapı-Eminönü, by Ismail Hakkı Zade who had migrated from Orta District of Çankırı to Istanbul to become a gold dealer and jeweler. Ismail Hakkı Zade began to make a candy called “akide” (hard candy) in the basement floor of his shop by using a grinding mortar. 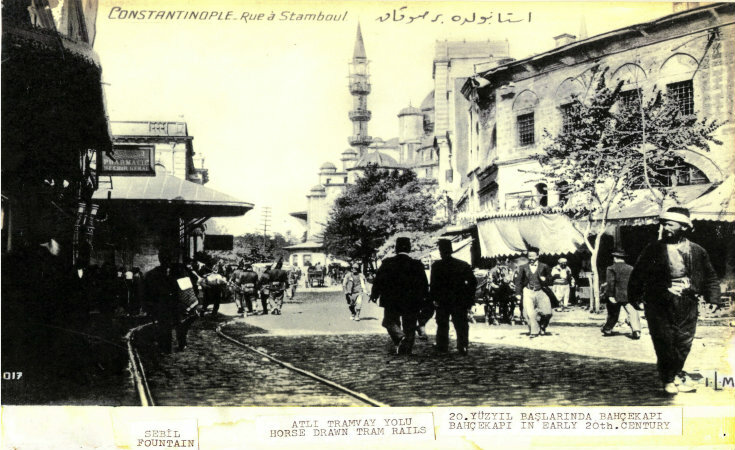 While Ismail Hakkı Zade was operating the shop, his son Hafız Mustafa was working as a volunteer muezzin at Arpacılar Mosque near the shop and well as working alongside his father in their shop. Hafız Mustafa is credited with the invention and production of “poğaça” (palm size buns with or without filling). He increased their clientele by selling both pastries and sweets from their shop. Hafiz Mustafa continued to work to improve the business and eventually took over the shop from his father. Between 1926 and 1938, he won 11 medals in Europe in the field of confectionery. 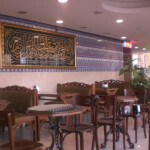 Hafız Mustafa’s son Cemil ran the business for a while, before the operation of the confectionery was turned over to his wife Vasfiye Hanım and daughter Sönmez Katman. These are often considered the golden years of the company. Vasfiye Hanım’s exacting standards for the professional conduct of her staff as well as her attention to maintaining high business standards contributed to the success of the company. Hafız Mustafa Confectionery, which is a 148-year-old business, has changed hands three times. Mustafa Altuncu, who took over the business from the fifth generation, wanted to try branching out during his 14 years of running the shop, but he was unsuccessful for a number of reasons. 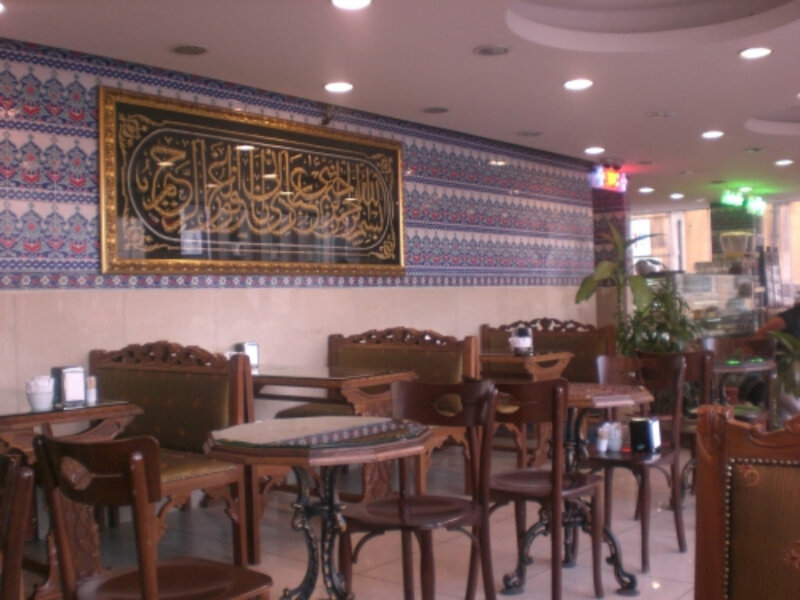 However, the current owner of Hafız Mustafa Confectionery who took over in 2007, says that he prefers to focus on the single shop rather than trying to branch out with more locations. He states that his main target is to win over customers that have been lost for various reasons. 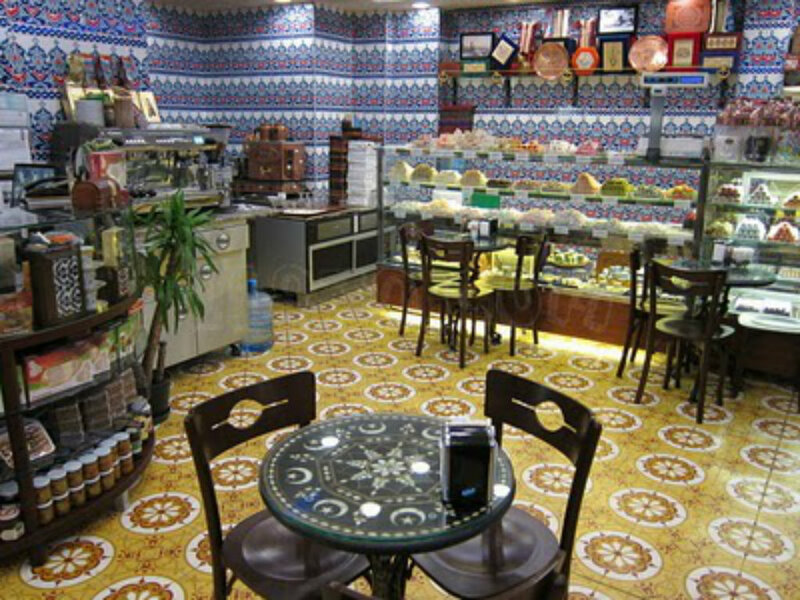 The Hafız Mustafa Confectionery shop has naturally undergone various changes and renovations over the years . Nevertheless, the shop’s historical texture is still preserved. The walls of the basement floor are covered with tiles, and the columns are veneered. In addition, the pictures and the decorations on the walls also help to preserve its historical feel. The most striking details are the “Hafız Mustafa 1864” logo emblazoned in gold which you can see on every service plate, glass and cup. Also, the word “Istanbul” written in the old Turkish alphabet in the company logo is another remarkable element. We believe that Hafız Mustafa Confectionery, a witness to the last 148 years and a heritage for the future generations, would tell us the story of the Eminönü streets and the details of everyday life in the Bahçekapı neighborhood during the final period of the Ottoman Empire if it could. This story would include the installation and operation of the first street lights on poles, the first horse drawn street cars, the first and the second constitutional periods, the reigns of Sultan Abdülhamid II, Sultan Mehmet Reşat and Sultan Vahidettin. It would share its memories about İstanbul under occupation, the end of the empire and the proclamation of the republic with us. In brief, Hafız Mustafa Confectionery is waiting for its dear customers on the same spot it was first opened with its 148 years of history. 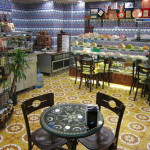 Famous for: Turkish delights, hard candies, baklava, halva varieties, confectionary, milk puddings, cakes and drageés.